I always wanted to write a story about Love, this pushed me into competing in RollingHill Magazine Soul Soup for Every Relationship article 2014, which i won. I’ve since then been writing articles on relationships and lifestyle but since when i have an encounter with this girl i lost it. HOW? I’ve always wanted to write about how i feel for her, but i couldn’t, why? I don’t know either but all I know is that I’m deeply in love. Maybe to download this weird feelings within me, I tried to reason the fact that I was falling for her, yet I was scared of been broken like others complain to me, asking for help, so I closed my eyes and wander around in silence. What if I can just remove this protocol and be real to myself? What if I can stop missing her and decide to be with her? What if I can just tell her how I feel and see what happens? The thought of this and she cloud my memory, Then I began to write. This is for you Jimoh Anita Janet. if you are reading though. To you the age is a barrier, but to me its not, its just a number, if a guy truly have regards for women. (quality which i possess. not bragging) I’m not perfect, I’ve made so many mistakes, but if you let me in , I promise I will take it slowly one memory at a time, I will learn to trust and understand you, you will be my sunshine and I will be your best friend. Recommended : A Poem For That Ebira Girl I Love. If you let me in, I promise It will always be about us, we won’t rush it, If I kiss you, I will kiss you with a meaning, If I touch you, I will cherish every single opportunity life present to us, If we can think less about age difference, Maybe one day our love story will be the sunshine in many homes. Why is it hard to see the plain reality, about my love for you or is it because your heart is focused on another Guy? pray for the best but expect the worse, this is what my friends keep telling me but anytime i think of you, my heart is full of hope and i don’t care to listen. 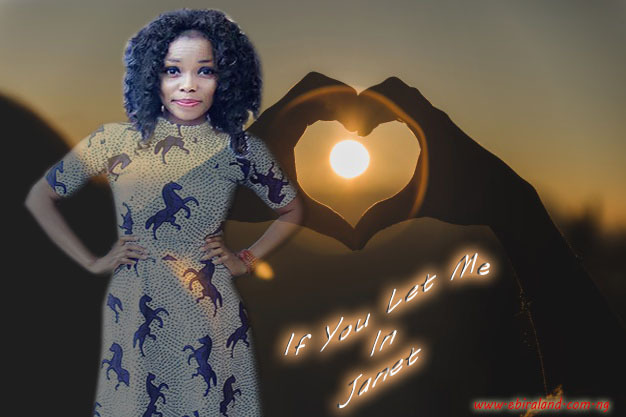 Baby you are my crush, something i will always love, when time is rough and the road is tough, Janet if you let me in your heart, we will always be in love….. The simple fact is I have played with your photos zoom it to see those glowing eyes of yours with that awesome dimple in one side of your cheek, you are beautiful baby but i think that’s not the reason i love you. My love for you is just like a copied assignment I cant do without submitting but cant explain it. 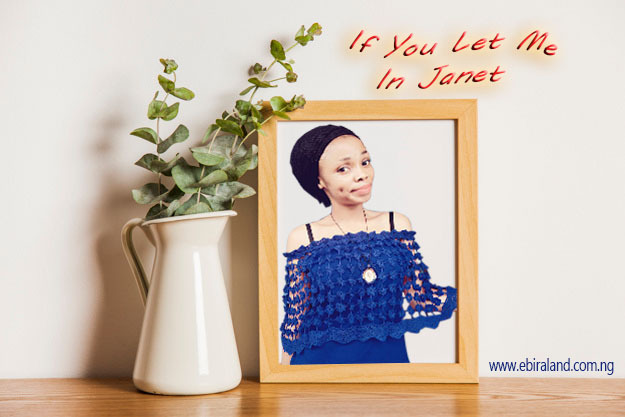 Janet if you let me in, I will always be there when you need me and never will i disappoint but you will have only one regret, which is “Why haven’t you met me from the beginning of your days”. Wow. So glad you have finally find someone you could love so nice and one more thing is that you get this straight to your skull whenever a girl ask you of your age please lie, make her fall for you before you reveal your real age. I guess one thing almighty Binoosmart don't know. Yes i can remember the title of that article on Rollinghill magazine it was "LOVE IS NOT ENOUGH", which was my best article throughout that year. it really saved me my marriage back then. thanks to you. Janet please date him. he's so cute and romantic..
hum. thanks for the advice though. i can smell jealousy from afar. naughty boy why will i be Jealous? Jealousy bawo? 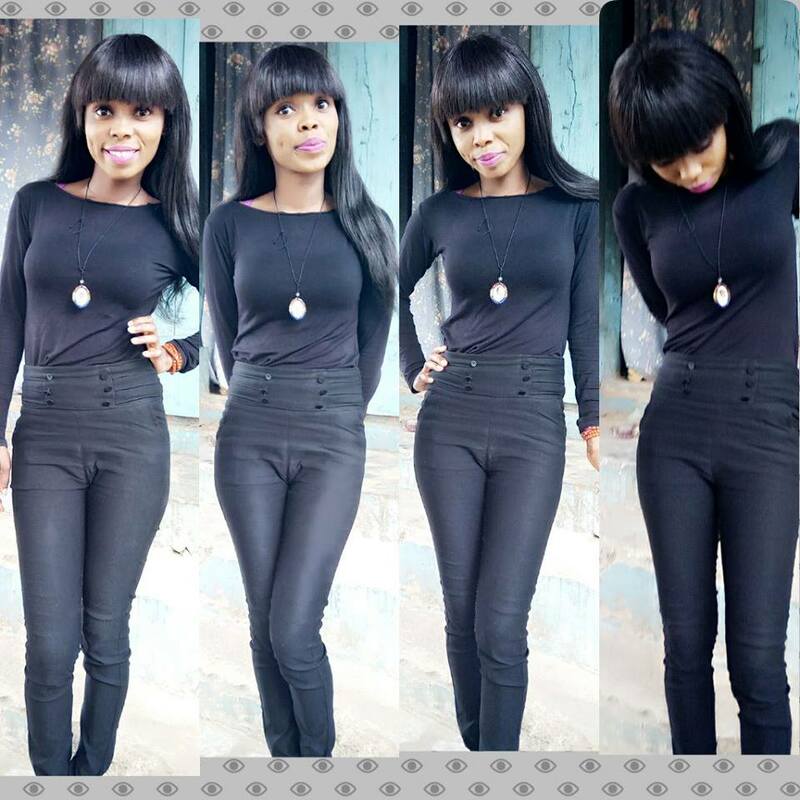 I beg leave my friend alone oh.